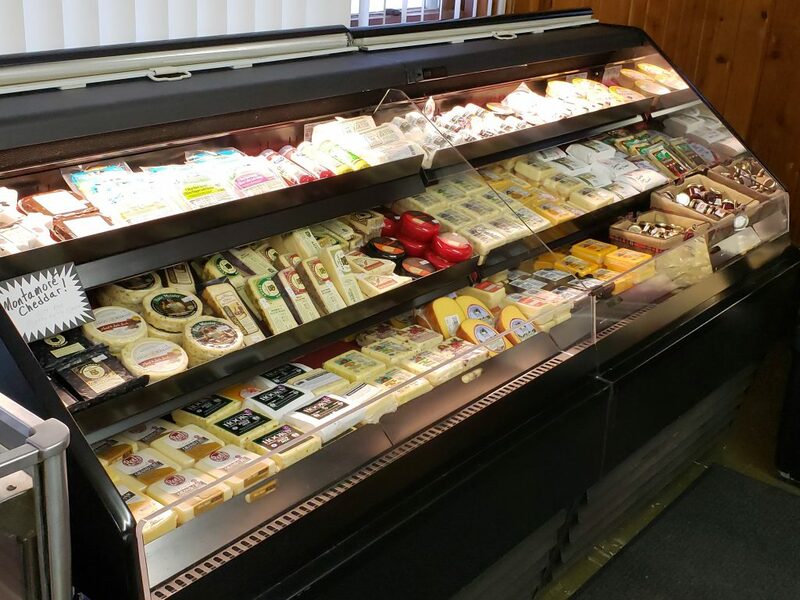 Lowelle’s Curd and Whey Cheese House is open to anyone who wants yummy cheese and other delicious stuff to go with it. 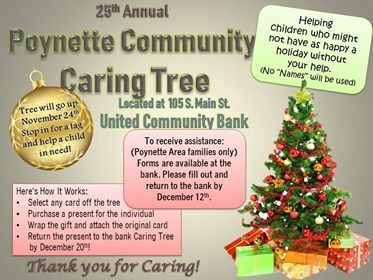 It is located at 424 N US 51 in Poynette. For store hours, call 608.635.0707. 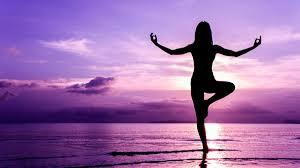 Poynette Parks and Rec is partnering with Lodi Rec and Sports for eight weeks of yoga at the Poynette Village Hall. Classes will be every Tuesday and Thursday, 4:05pm-5:05pm, starting on Tuesday, 1.29.19 through Thursday, 3.21.19. 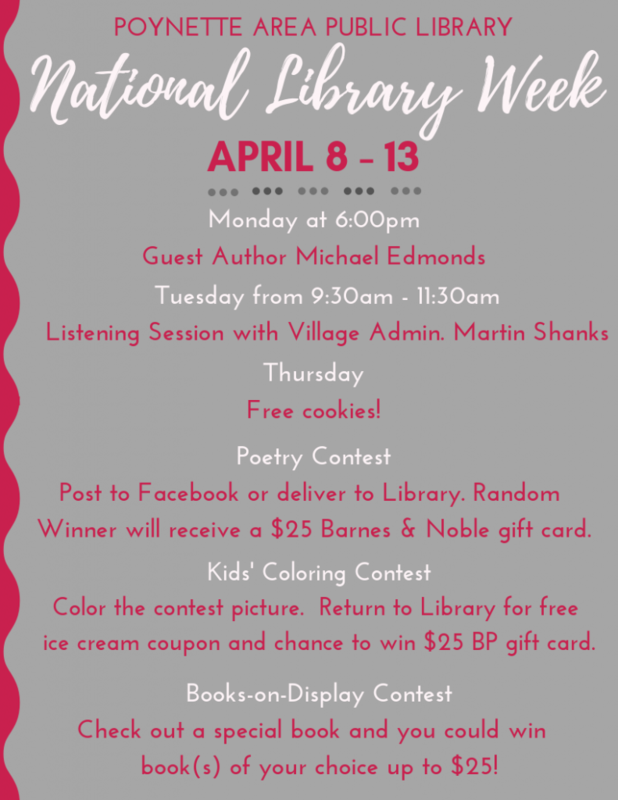 Register at 608.592.1700. 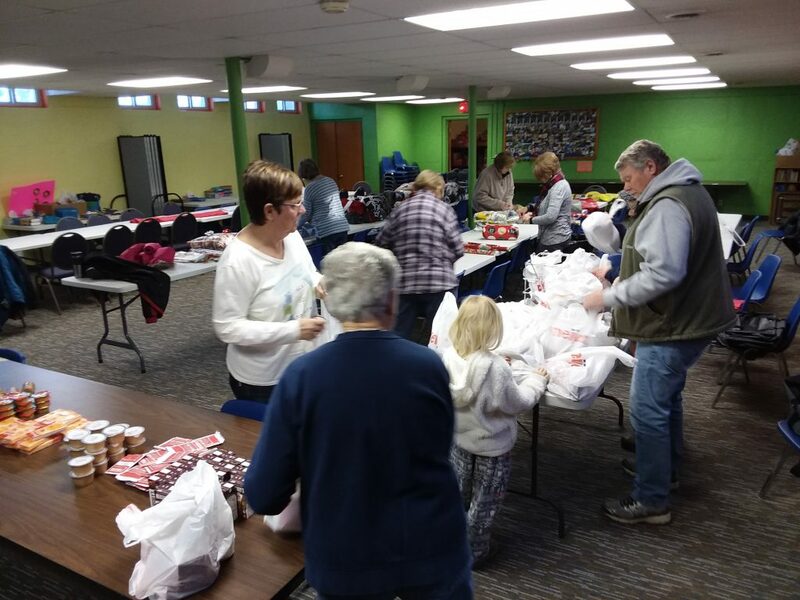 Many happy elves joined together in the Poynette Inch United Methodist Church basement recently to wrap lots and lots and lots of blankets to bless each Blessings in a Backpack participant this year. Bob Saftig, owner of the Poynette Piggly Wiggly, receives the “Proud Supporter of the VFW Post 1707 from (l-r) Teryy Thompson, Gordy Blackburn and Roger Dorman. 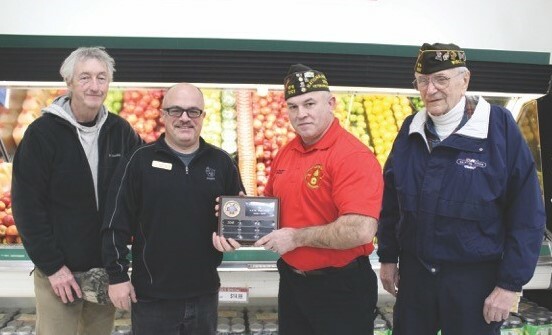 Bob Saftig, owner of the Poynette Piggly Wiggly, is awarded the “Proud Supporter of the VFW Post 1707” by (l-r) Terry Thompson, Gordy Blackburn and Roger Dorman. 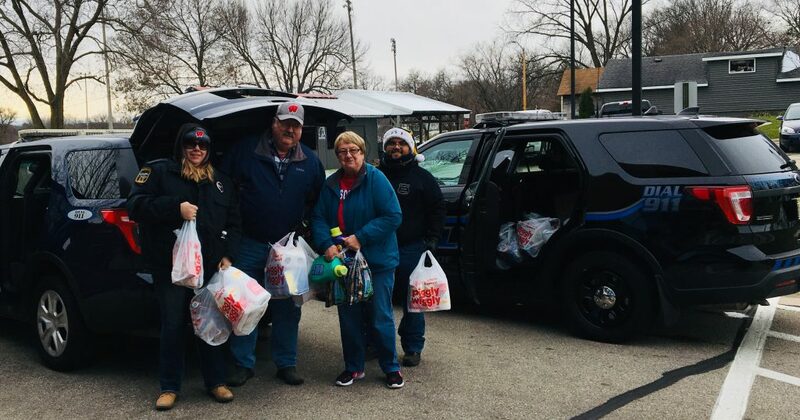 It was a chilly day, but the squad was stuffed in front of the Poynette Piggly Wiggly with donations from generous area donors. Thanks to everyone who participated! !